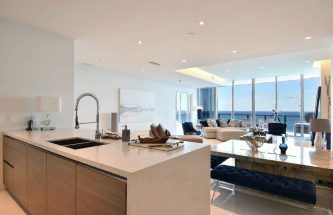 Chateau Beach Residence is a brand new luxury ocean front condominium development on 174th Street and Collins Ave in Sunny Isles Beach, Florida. 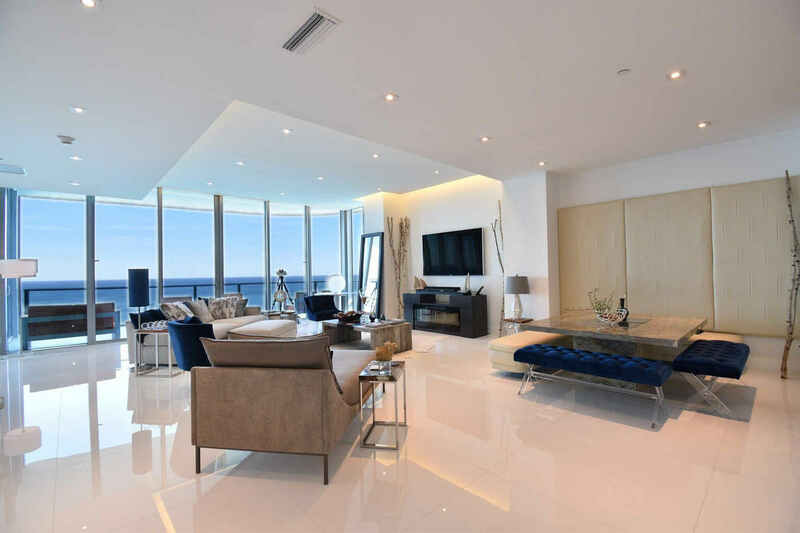 The developer – Chateau Group is one of the most successful developers in Argentina is introducing brand new condo project located directly on the ocean in the most sought after Sunny Isles Beach. 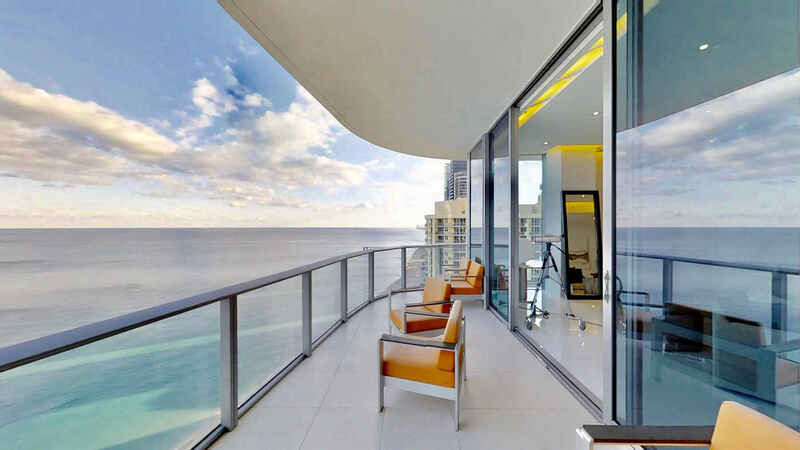 Chateau Beach Residence is 33 stories high with only 84 residences, all with city and ocean views. 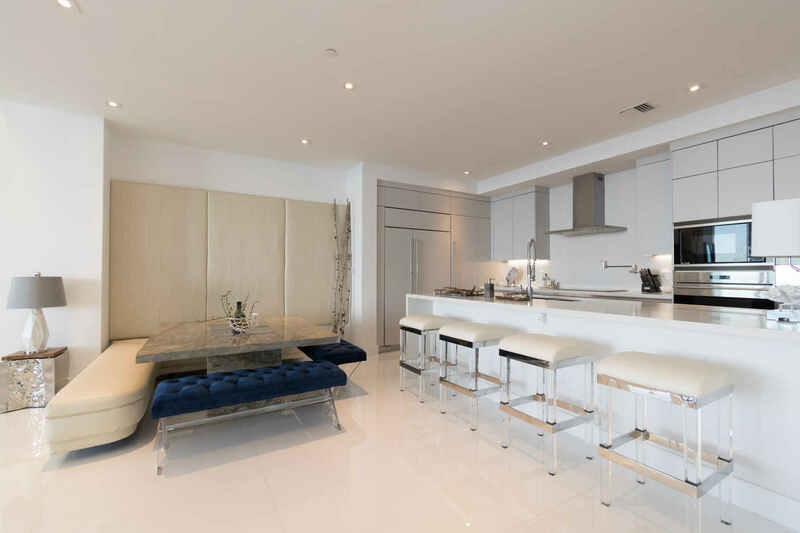 The standard units are 2, 3 and 4 bedrooms, ranging from 2,890 sq.ft. to 4,305 sq.ft. 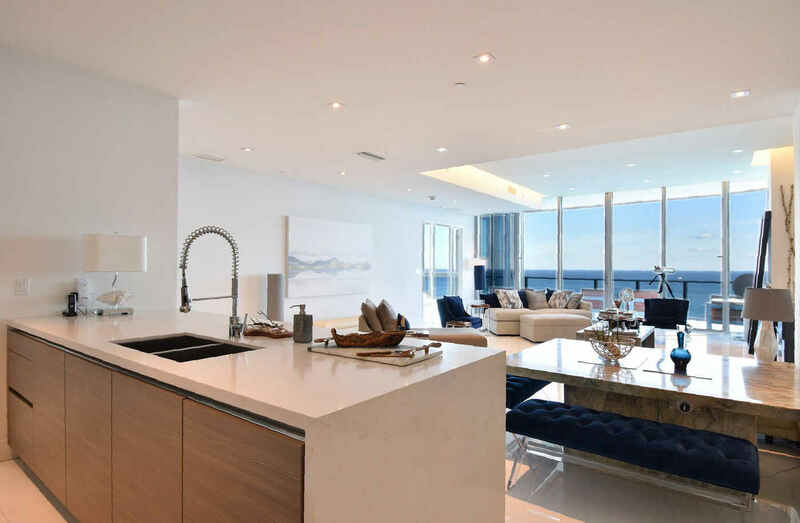 In addition, Chateau Beach Residences will offer 2 penthouses ranging from 8,500 sq.ft. 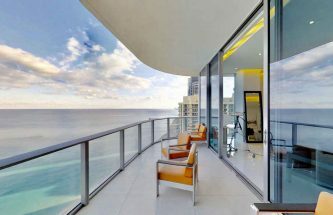 to 9,300 sq.ft. The entire 2ND Level of 9,500 sq.ft. will offer amenities. WE INVITE YOU TO TAKE A VIRTUAL TOUR ONLINE OR CONTACT OUR TEAM FOR A PRIVATE TOUR. 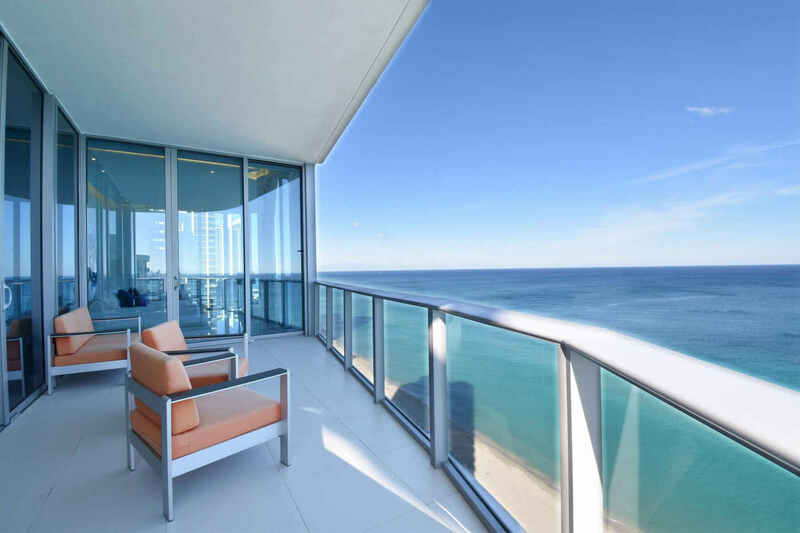 Remarks: Live in the most amazing residential brand new building on the beach. 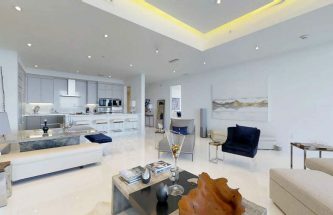 Spectacular 2 Bedrooms plus Den 5.5 Bathrooms plus Staff Room. 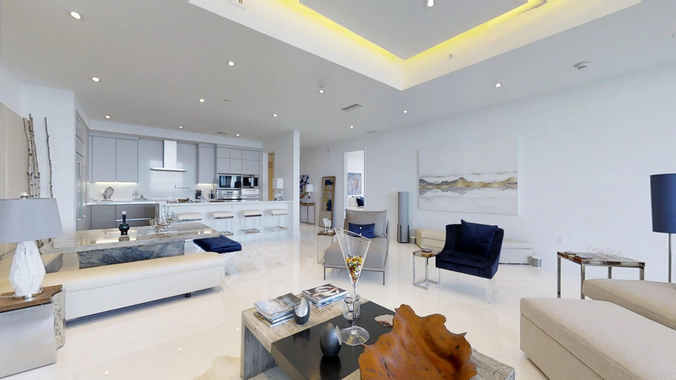 Beautifully done with 36×36 white marble floor throughout. Open kitchen with gourmet-chef quality appliances. Amazing amenities Restaurant, SPA, Cigar Bar with humidor boxes, Wine Lounge, Fitness Center overlooking ocean, Home Theater, Club Room for kids, massage room, hair salon 24-hour concierge and valet, etc.